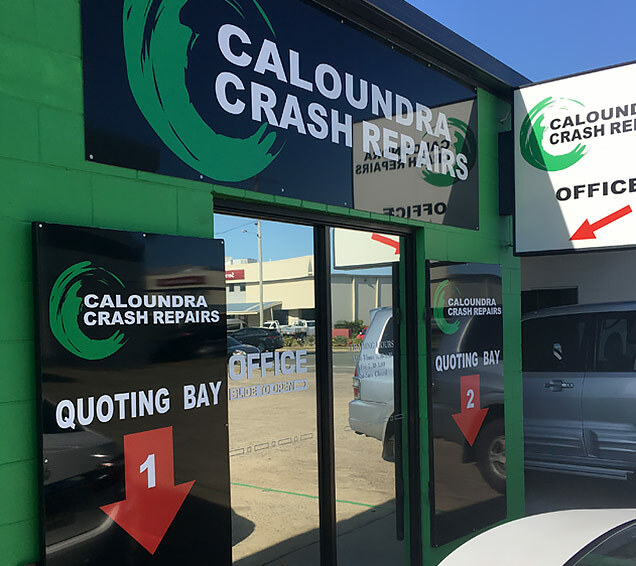 Caloundra Crash Repairs is proud to have been a part of the Sunshine Coast Vehicle repair industry for almost 40 years. As a small family owned business established in 1978 by then owner Ken Campbell, the original business was situated on Bowman Road Caloundra which today is occupied by Stockland Shopping Centre. When the need to move came about Ken took the shop out of town (it was a long way out in 1988) to its current address at 18 Daniel Street Caloundra. In 1996 Ken’s step son Michael started his apprenticeship and then managed the business for the years following his apprenticeship. In 2005 Michael took ownership and has built the business into what it is today. As times change so do repair methods and procedures. 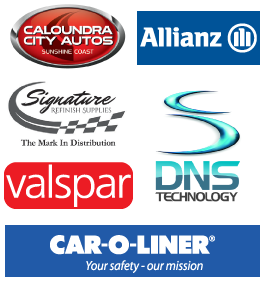 To stay on top of changing times Michael & staff attend regular training courses by vehicle manufacturer’s, paint suppliers and the industry benchmark I-CAR to make sure your pride and joy is returned to you in pre accident condition no matter what make or model.